Paula’s Black and White Sunday is Towering. Please click on images for a better view. 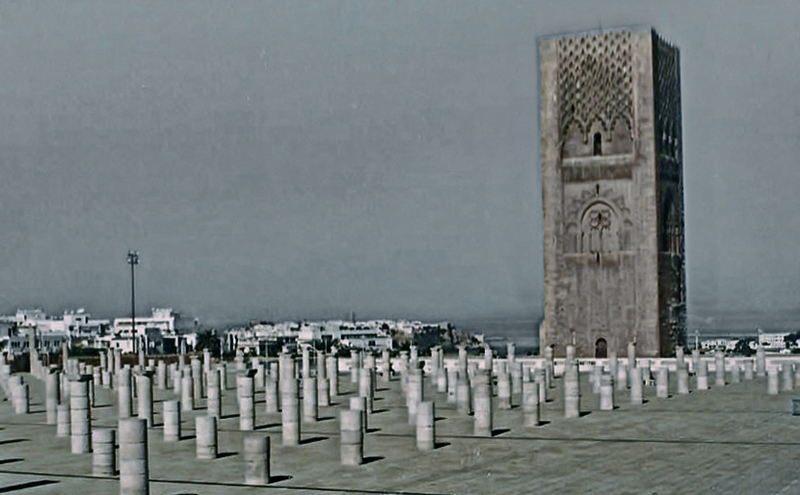 The Hassan Tower in Rabat, Morocco was intended, in 1195, to be the largest minaret in the world along with a mosque, also intended to be the world’s largest. But the Sultan died and construction stopped. The tower reached 44 m (140 ft) only half of its intended height. The rest of the mosque was also left incomplete, with only the beginnings of several walls and 200 columns being constructed. 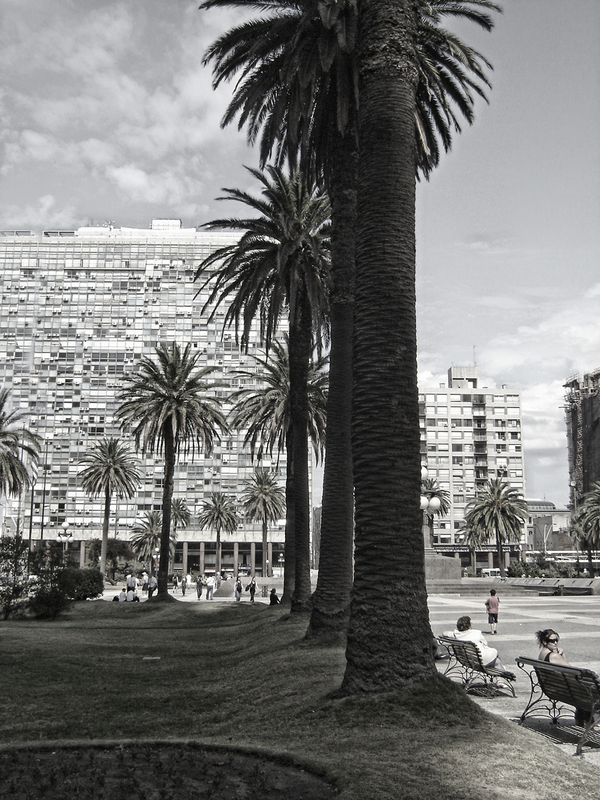 Towering palms in Plaza Independencia in Montevideo, Uruguay. The palms with the tall buildings behind are a double act. Wonderful examples and nicely converted, Lynne. I am so in love with these tall palm trees. Are their your favourite too? They were very stately, Paula. I had never seen such tall palms before. 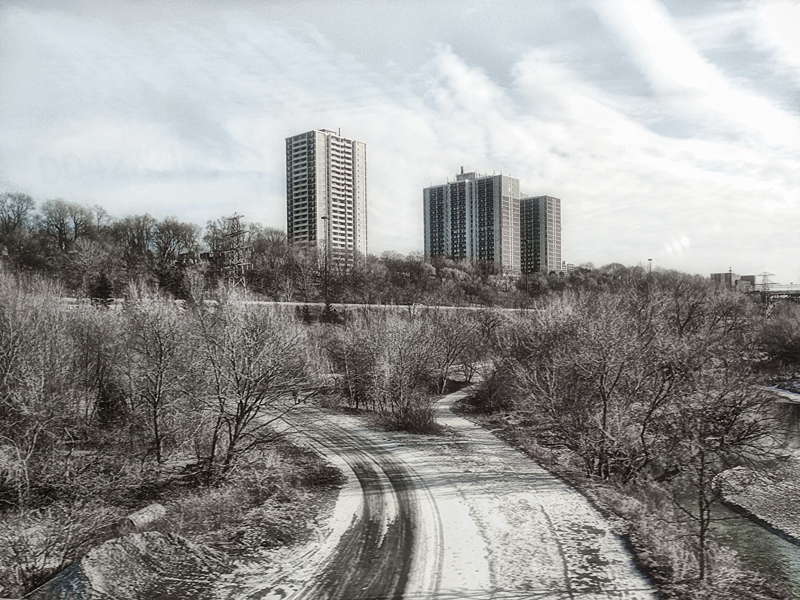 Such wonderful black and white photos, love the eclectic subjects in your series.